Our Advocacy Officer Mofu Kandondo was on national television ZNBC ‘Sport On’ programme to discuss the International Day of the Girl Child which falls on 11th October every year. The International Day of the Girl Child promotes human rights for girls and further highlights gender inequality and its impact on girls. The 2015 commemoration theme is: ‘the Power of the Adolescent in Sports- Vision 2030’. Zambia’s vision for 2030 is that ‘80% of the population in Zambia will have access to a sport of their choice’. Below are some thoughts from the interview and the discussion among our Goal Programme facilitators and staff. Girls want to do sport. Girls like to play, but our communities stand in the way. Our girls are denied their right to sport because they either have to do house chores or they are left to care for their young ones hence limiting the time they have for sports. It is important for them to participate like this in their families, what we need is families to enable the girls have time to play sport. Some girls are not supported by their parents or guardians because some parents feel they will stop concentrating at school or they would rather marry them off so they need to behave in a grown up way. Other challenges are that some communities do not have enough sport spaces so girls have to go far to do sport which in some cases in unsafe. So achieving Vision 2030 requires sport organizations and communities to make sport safe for girls. We need to ensure there are standards of conduct that prevent abuse. We should invest in the development of girls’ leadership so they can lead sport by 2030. We should provide them with role models and treat them with equal dignity and respect with boys. Adolescents are important to our Country, and they are at a critical stage in their lives, we should ensure they have access to reproductive health education and services. This year’s International Day of the Girl means a lot for us in the sports world and sports programmes for girls. It is high time girls take part in competitive sports for fun and excellence. It is also important to look back on the successes that the girls have had so far. This day is timely, as global leaders agree on the Sustainable Development Goals, we have to consider what the Goals will mean for girls, how will girls’ lives change and what can we do as sport organisations to broaden opportunities and possibilities for girls and their communities. We can start with basic provision of diverse and safe opportunities for girls involvement in sport both for personal development and overall wellbeing. 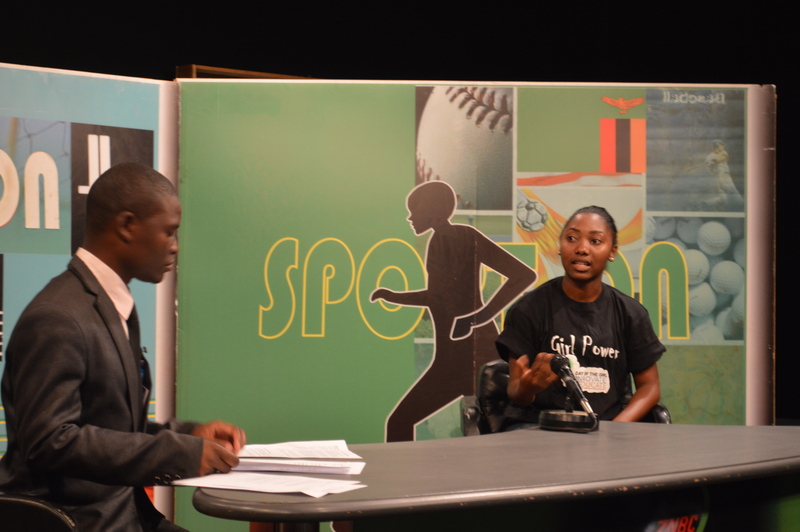 As NOWSPAR we commemorated this day by hosting a sports and life skills event for 200 girls at Kasis Girls Secondary School, media interviews on radio and TV. We also ran a Girls’ Forum for our Young Women Leaders who work with girls where they shared their knowledge about this day, girls rights and how they can help raise awareness. This is in order to provide a platform for development of advocacy skills and confidence. 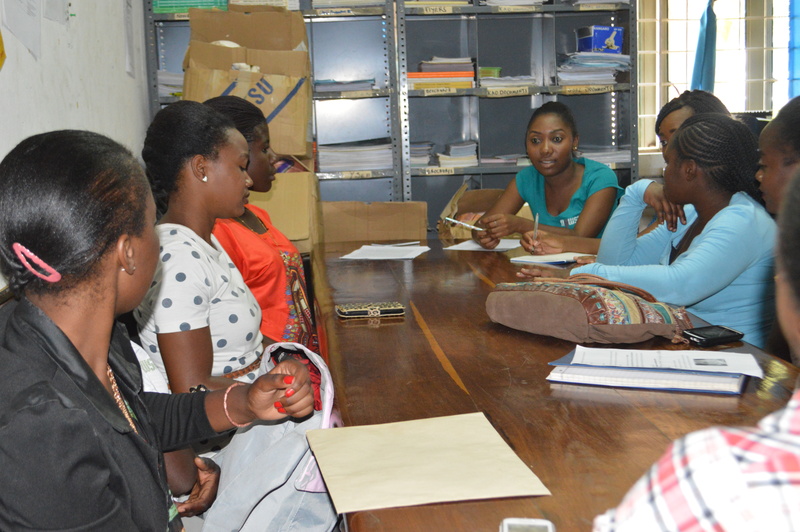 Read about our events for International Day of the Girl Child 2014 here.